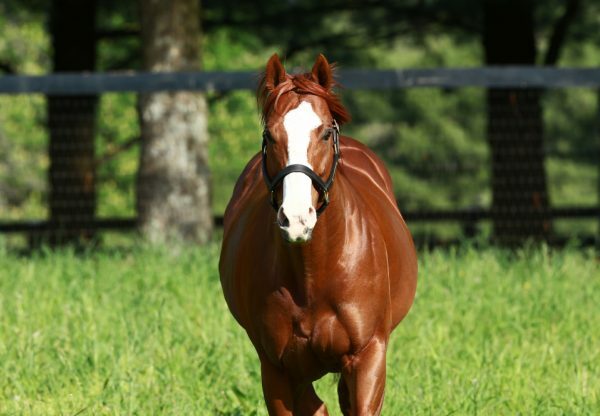 First season sire Munnings featured with an impressive winner at Laurel when Lake Sebago (2f Munnings x Aviva’s Pride by Borrego) cleared out to win as she pleased. 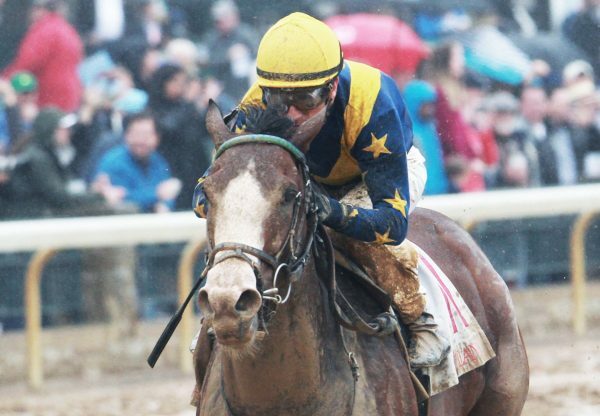 Having her second start following a debut second at Delaware at the start of the month, the John Robb trained filly bolted away to win the seven furlong maiden by a widening 11 ¾ lengths. Lake Sebago is the first winner for Aviva’s Pride, a half-sister to stakes-winner Hollinger. She becomes the seventh winner for brilliant sprinter Munnings.